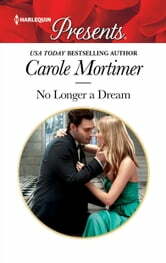 Read this classic romance by USA Today bestselling author Carole Mortimer, now available for the first time in e-book! To research her book, author Cat Howard chases down arrogant film studio owner, Caleb Steele. But she doesn't expect to wake up naked in his bed! Five years ago, Cat's world was devastated by the death of her beloved fiancé. She's still grieving her loss, but this powerful attraction to Caleb feels oh-so right…! Cat's genuine innocence and fiery wit captivates Caleb and he's determined to claim her. 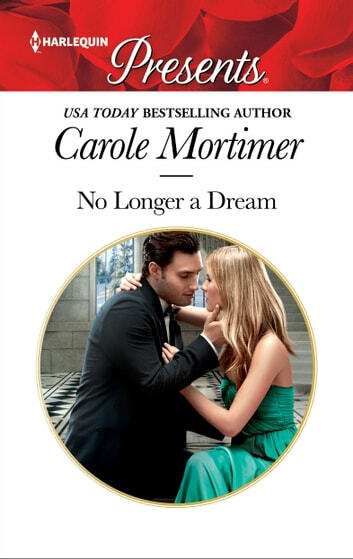 But can he convince her to let go of the past…?